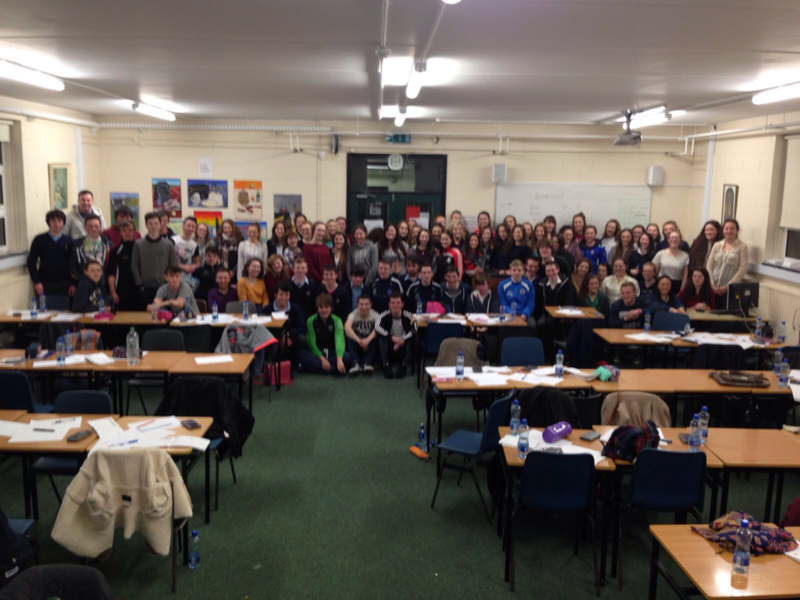 Great to see our students support animal welfare in Wexford . 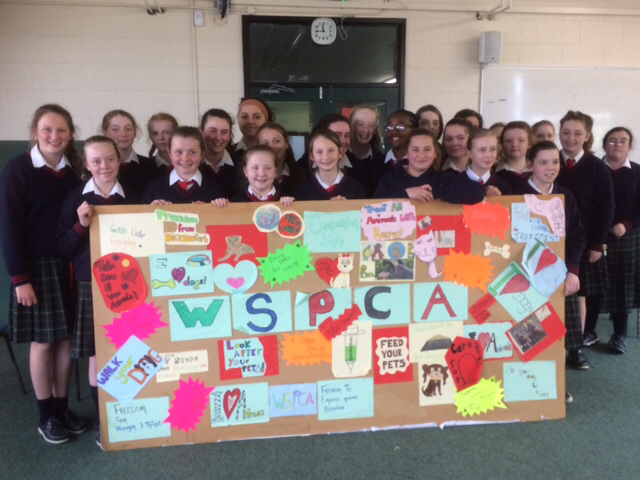 Congratulations to our 1st year CSPE who presented a cheque to WSPCA and to their teacher Ms Wheeler. 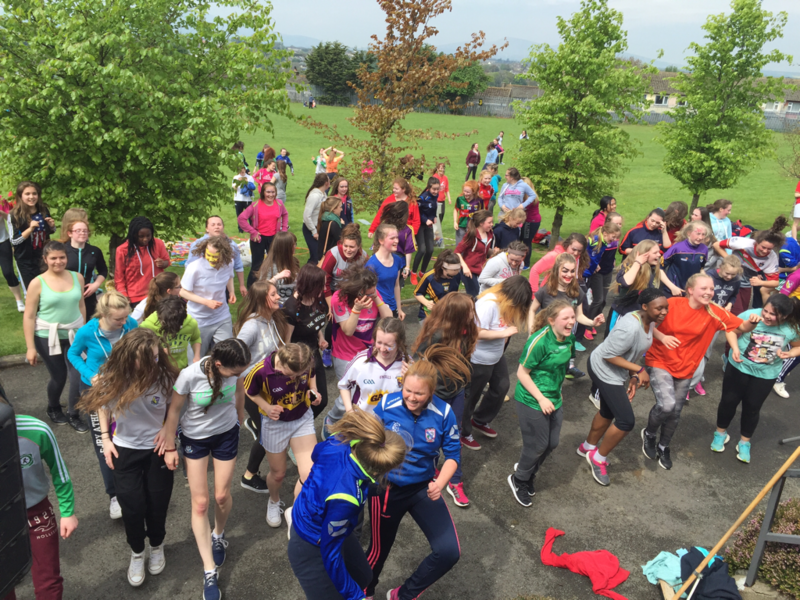 Sna laethanta seo i gColáiste Bríde, táimid i mbun imeachtaí a eagrú do Sheachtain na Gaeilge (1ú – 17ú Márta 2016). I rith na coicíse beidh imeachtaí do réimsí aoisghrúpa ar siúl ar féidir leis na daltaí tairbhe agus taitneamh a bhaint astu. Tá smaointe úrnua arís againn i mbliana chun aird na ndaltaí a spreagadh. Táimid go léir ag tnúth leis. Bainigí triail as beagán Gaeilge! Many thanks to our Maths teachers who organised the inter/school Msths quiz last Friday. Great fun and great Maths talent on show. Well done to our students on a wonderful performance.